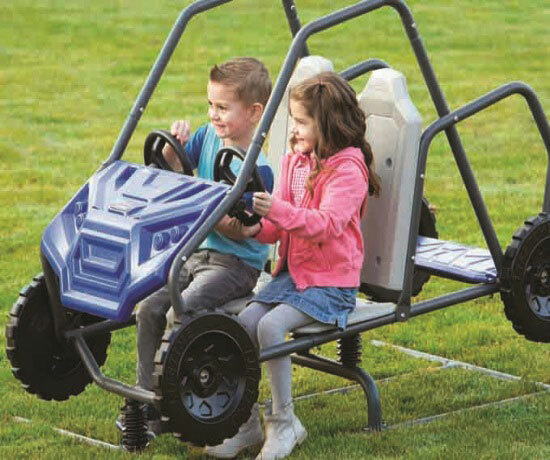 Let your children experience crazy fun with an ATV Spring Rider Bouncer from Lifetime Products. Once a staple of the local neighborhood park, Lifetime brings the nostalgia of a spring bouncer right to your home backyard. Constructed of weather and rust resistant powder-coated steel, the bouncer is UV protected to retain strength and maintain color. 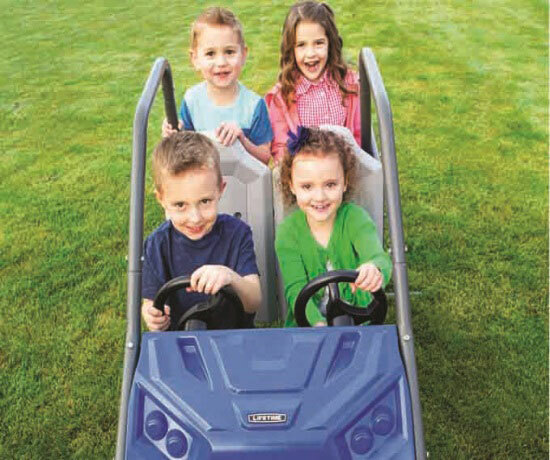 This durable rockin' bouncer comes complete with four seats, and can sit 2 to 4 children. All thats left to add is an active imagination and a wave of creativity! 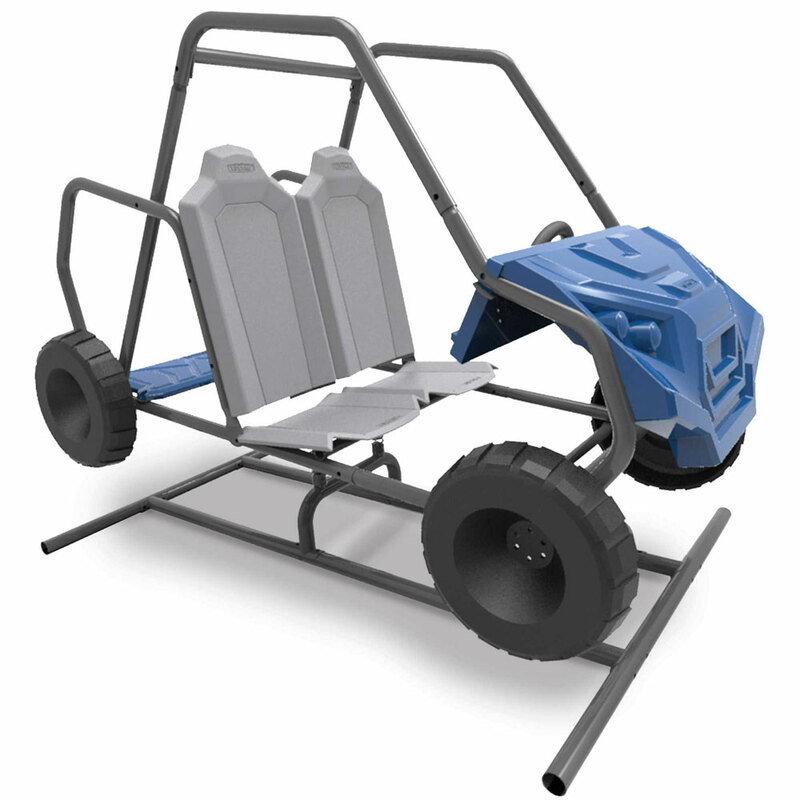 Lifetime ATV Spring Rider Bouncer -4-seat teeter-totter featuring 4 blow-molded seats andpowder-coated steel. 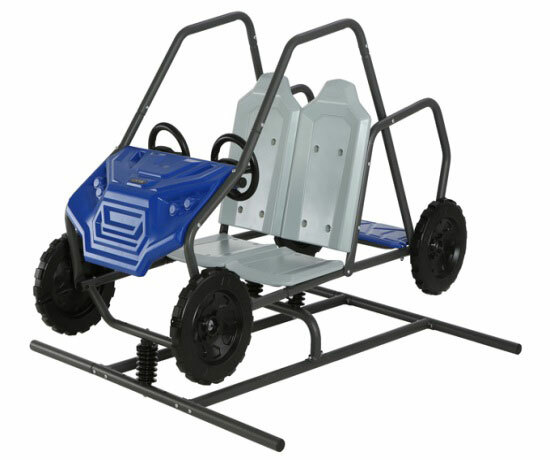 Comes in stone colors (gray and blue) and a back-and-forth and side-to-side movement design.Bouncer is designed for 2 or 4 person play for age groups3 to 8 and comes with a1-year warranty. General ships the next business day FedEx and comes right to your doorstep. Tracking will be emailed to you automatically just as soon as it ships out. The grandkids are going to love this car! Impressed by the quality, and my husband put it together by himself (no help from me at all!) Is a great addition to the backyard playground. Is very sturdy. Q: This is a brand-new item? When did it come out? 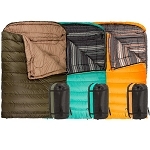 A: Unfortunately, a coin slot cannot be added-or at least we do not carry one that would work. Q: How does this compare to the ace flyer teeter totters? A: It is kind of similar, but mostly different. The ace flyer is a teeter totter and can hold a few more children. This is designed to feel like a bumpy ride where everybody swings back-and-forth and pretends their driving instead of flying. It's a lot of fun. Fast Shipping: Orders for the 90580 ATV Bouncer generally leave the warehouse the next business day. Dimensions: 47" x 18" x 5"